Different styles of collars available - Stand, Round, Scoop and Y collar. Need it super quick we also have fastrack service available! 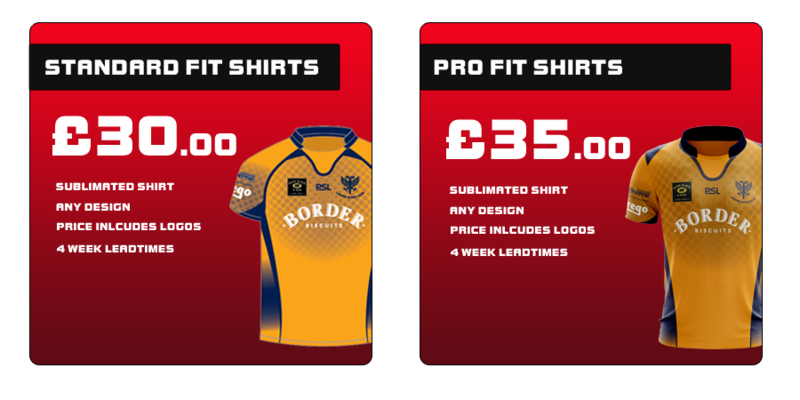 Any design, pattern and colour, we are able to produce and print amazing sublimated rugby tour shirts and kits. KIT OUT YOUR PLAYERS WITH PREMIUM CUSTOM RUGBY, SEVENS AND TOUR KIT. We’re proud to offer rugby clubs a bespoke rugby sevens kit solution that is designed to stand out! We know there is a lot of competition out there so we need to make sure we offer our customers the best service possible. Our rugby teamwear experts will be able to assist you through the process. 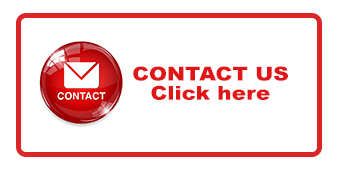 Please use our CONTACT FORM, your enquiry will be directed to one of our rugby experts who will contact you shortly.